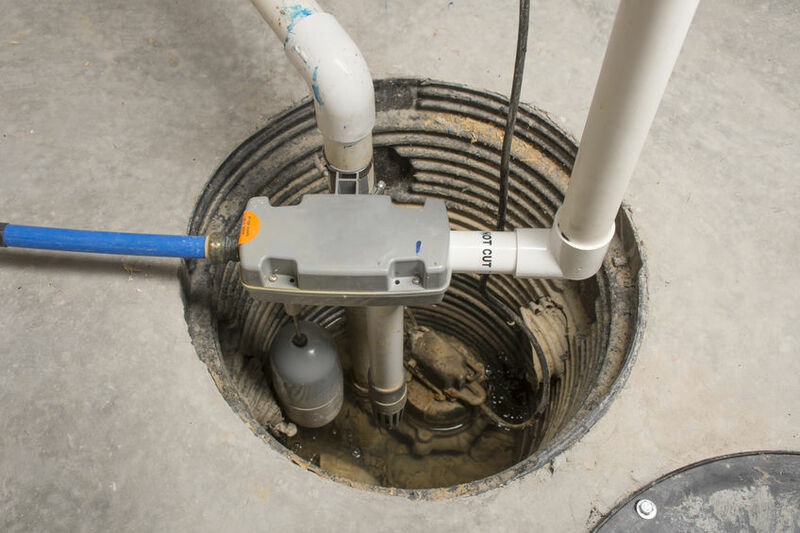 How is Your Sump Pump Working? 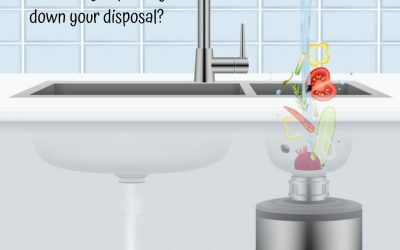 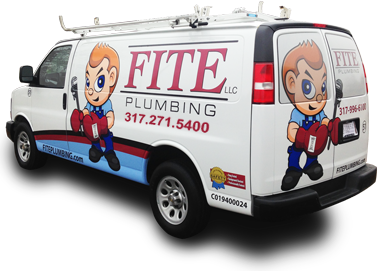 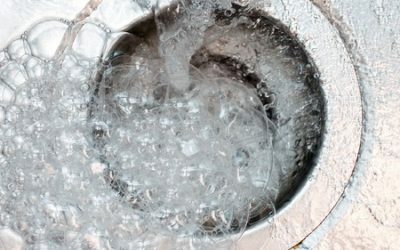 You Have a Clogged Garbage Disposal, Now What? 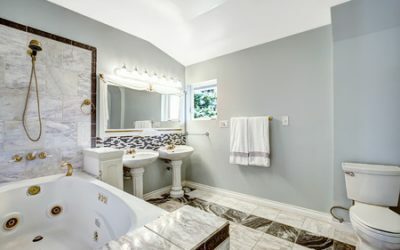 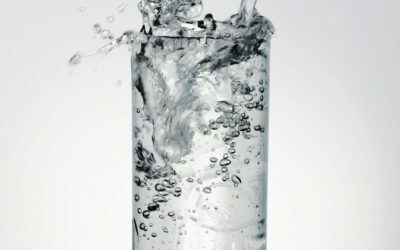 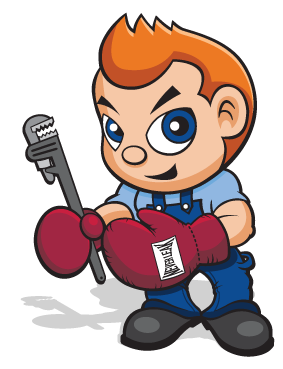 Why Improve Water Quality at Home with a Water Filtration System?